Blog - What is LovePendants? Finally, you can wear meaningful messages and symbols in style with LovePendants. This new product line is the brainchild of award-winning designer Robert Leser, best known for fine jewelry brand Color Story and the exclusive Robert Leser Collection for Blue Nile. THE PRODUCT These made-to-order pieces are manufactured in New York City with a commitment to using ethically-sourced materials and producing products of unmatched quality. The LovePendants.com experience was designed to be thoughtful and enjoyable whether you create a design for yourself or a loved one. You are guided through the design process as you select from over 20,000 (and growing!) combinations to create the perfect LovePendant at a price that fits your desires and budget. 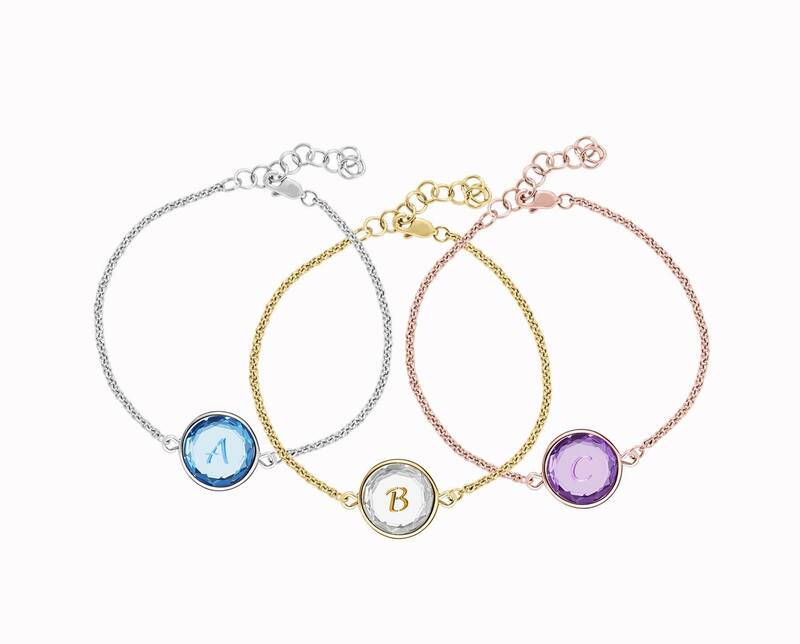 Choose from sentiments, initials, popular symbols, sororities and awareness ribbons for your design. 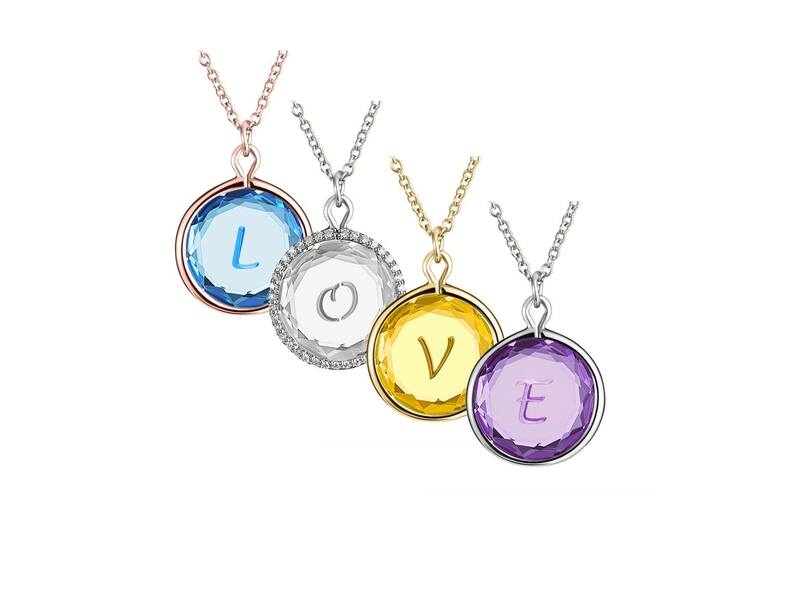 Every LovePendants can be designed and customized as a pendant, bracelet or charm. Engravings are filled with specially made Black, Silver and Gold color fills. Each LovePendants frame is 1/2 inch wide. The pendant chain is 16 to 18 inches adjustable and the bracelet is adjustable from 5.75” to 7 ½”, both with a lobster claw clasp. First, find the word, letter or symbol to start your experience here. Make your selections by clicking on Modify to view the menu options for the engraving, gemstone and frame until you find the perfect combination. Bonus: your price automatically updates as you make your selections! Once you complete payment, we will custom-make your piece. Tip: If you need something faster, browse the Ready-Made collection. Patent Pending LovePendants are only available for purchase at LovePendants.com.